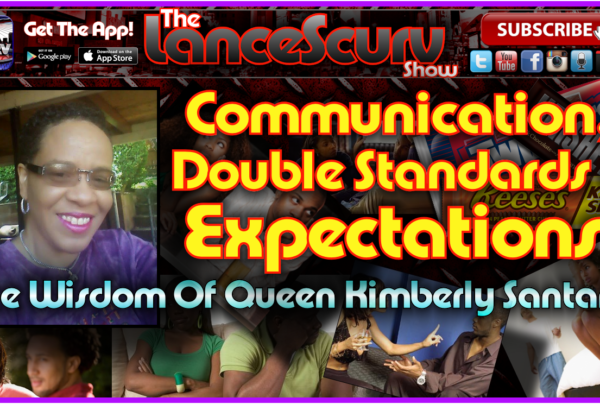 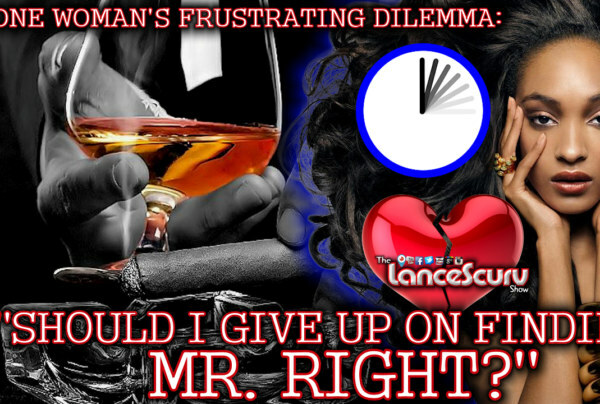 Compatability Archives - LanceScurv - Bold, Raw & Uncut! 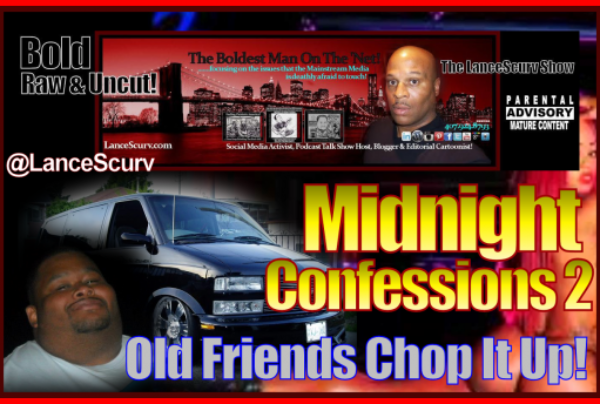 Midnight Confessions # 2 – Old Friends Chop It Up! 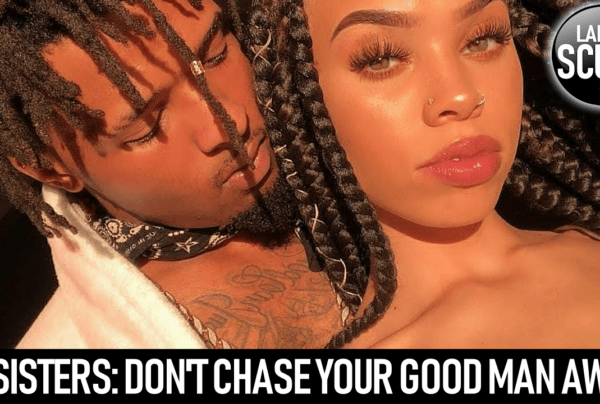 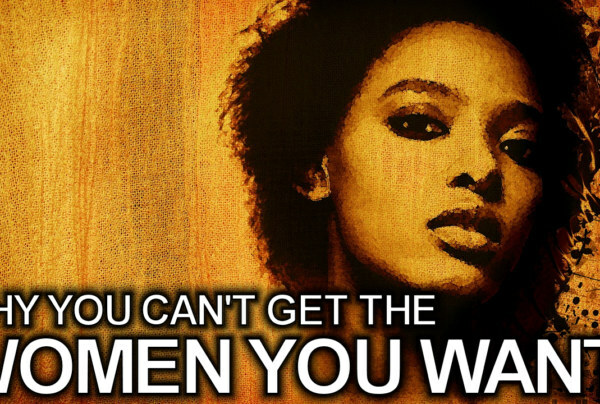 Midnight Confessions: Real Relationship Talk!